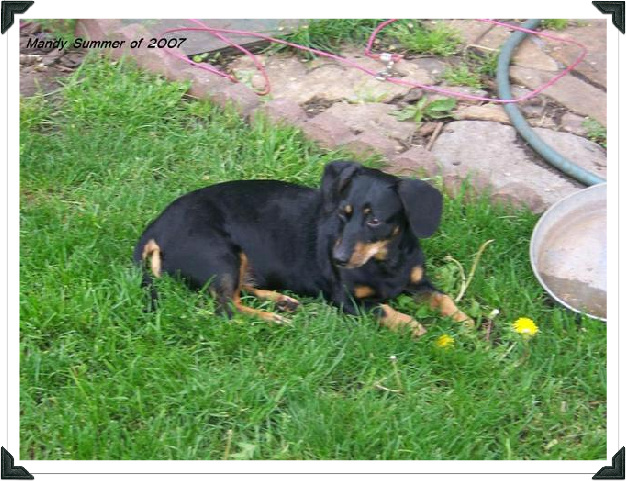 Mandy went missing on May 3, 2008. She had dug her way under the fence and disappeared. We searched and posted flyers and placed ads in the newspaper, but we haven't had any response. She was our baby, our favorite of all our remaining dogs. The ache in our hearts is almost unbearable and nothing in our lives will ever be the same again without her. 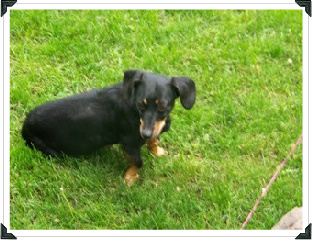 Please visit Mandy's own website, Missing Mandy.